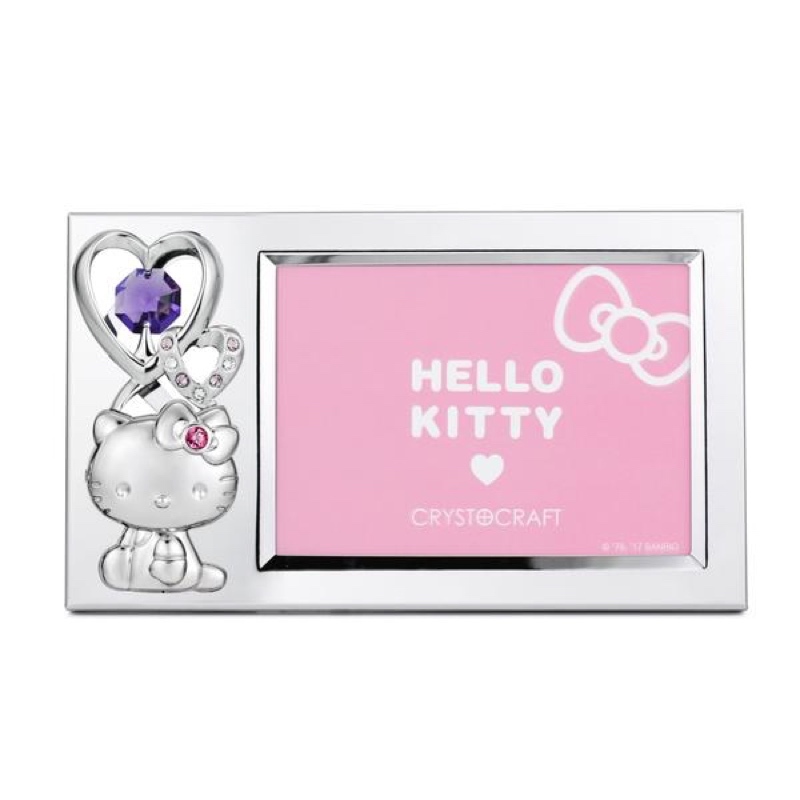 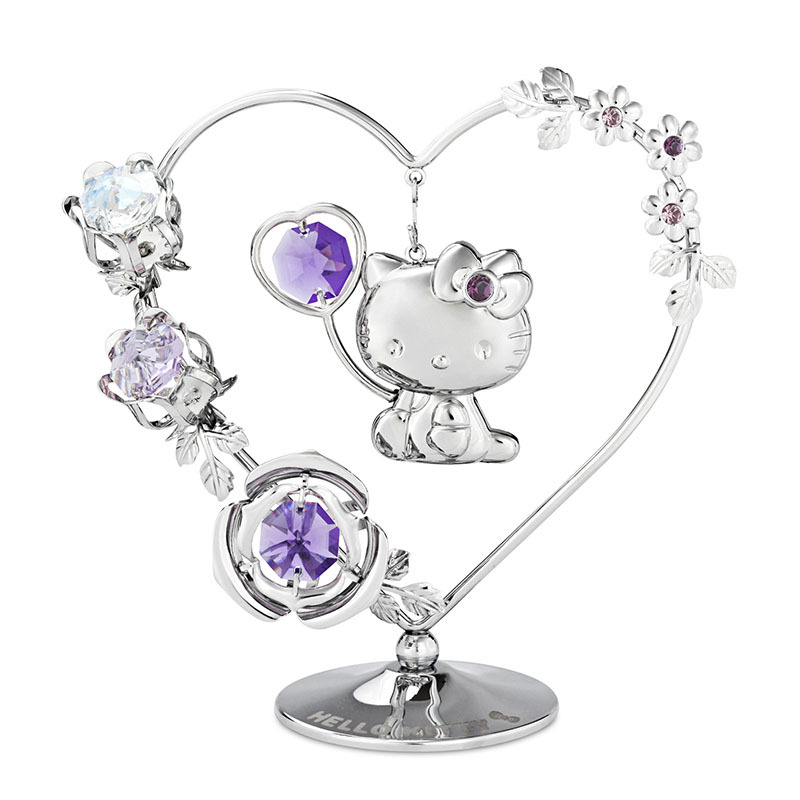 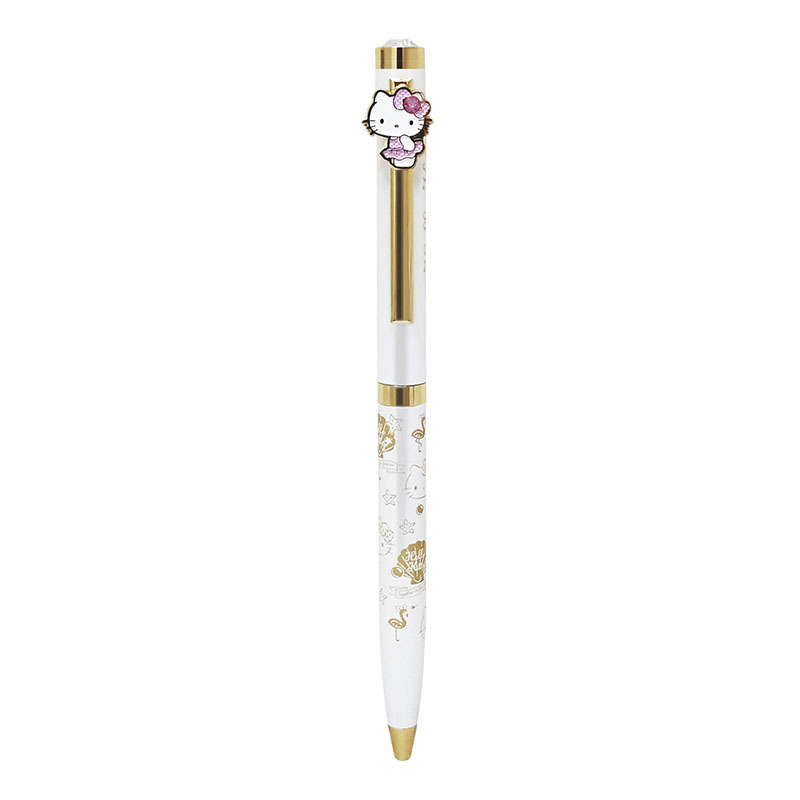 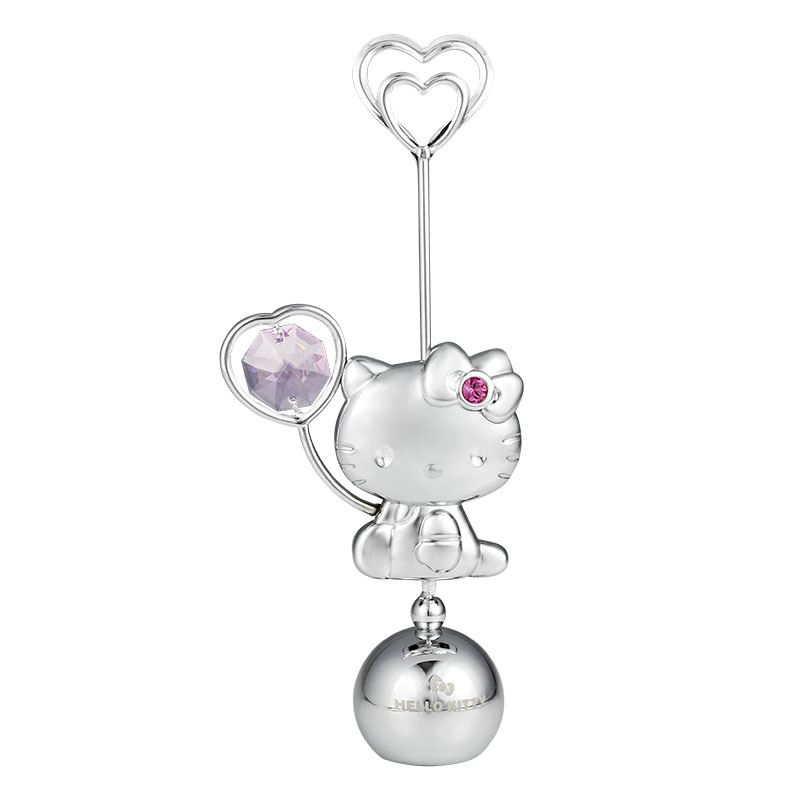 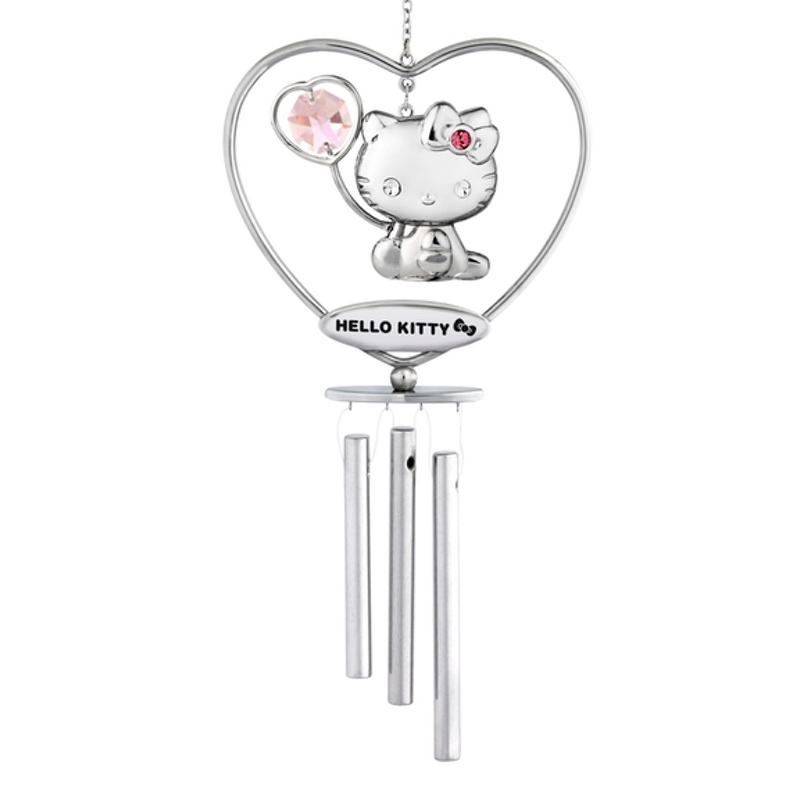 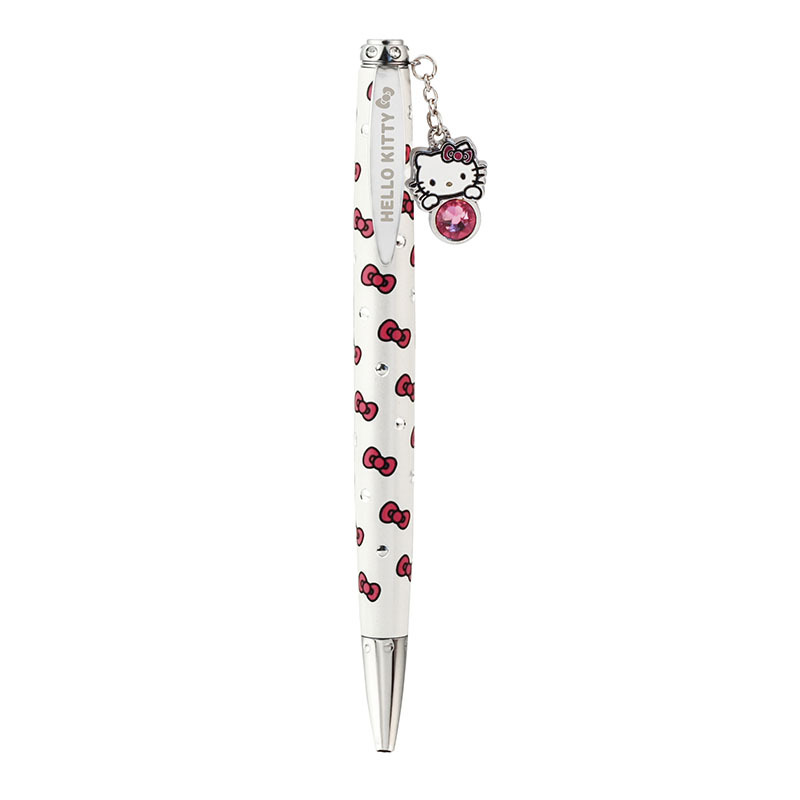 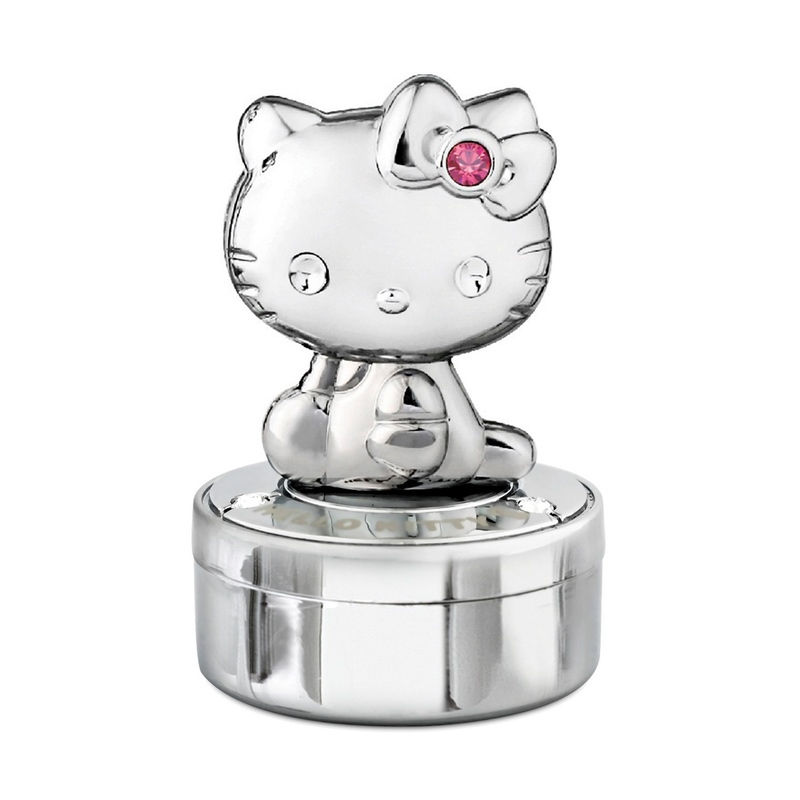 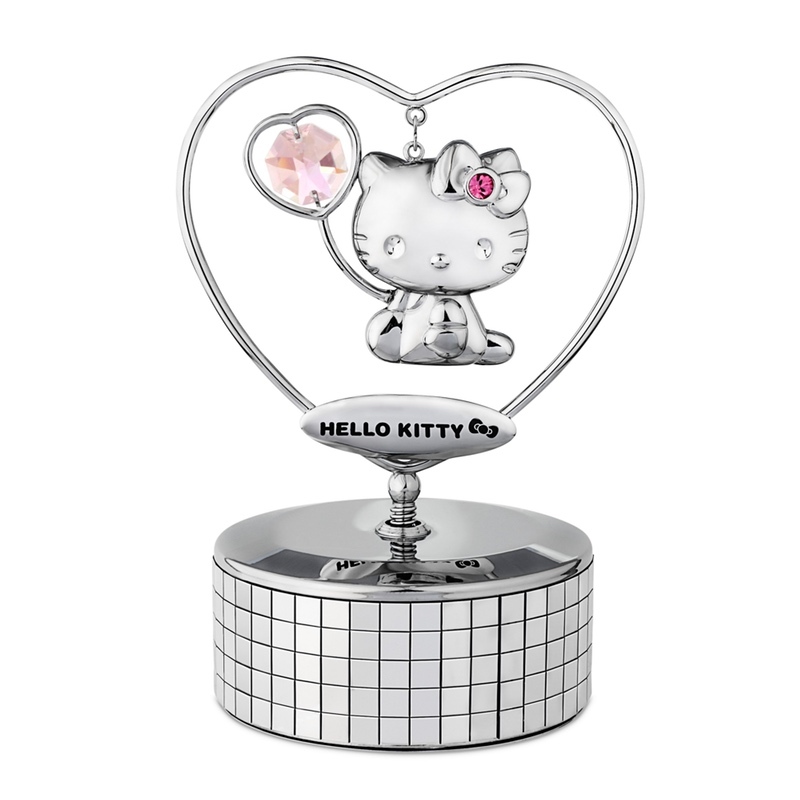 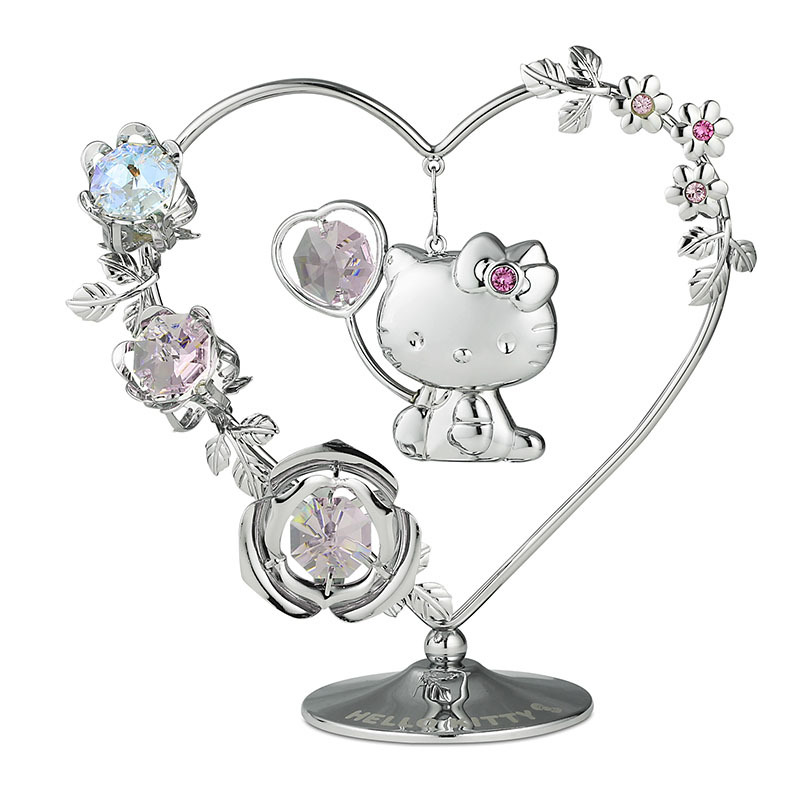 Hello Kitty x Crystocraft lacquered metal ball pen Black, mounted with six small rhinestones around the top cap, topped with a dangling Hello Kitty Charm with a Rosaline crystal . 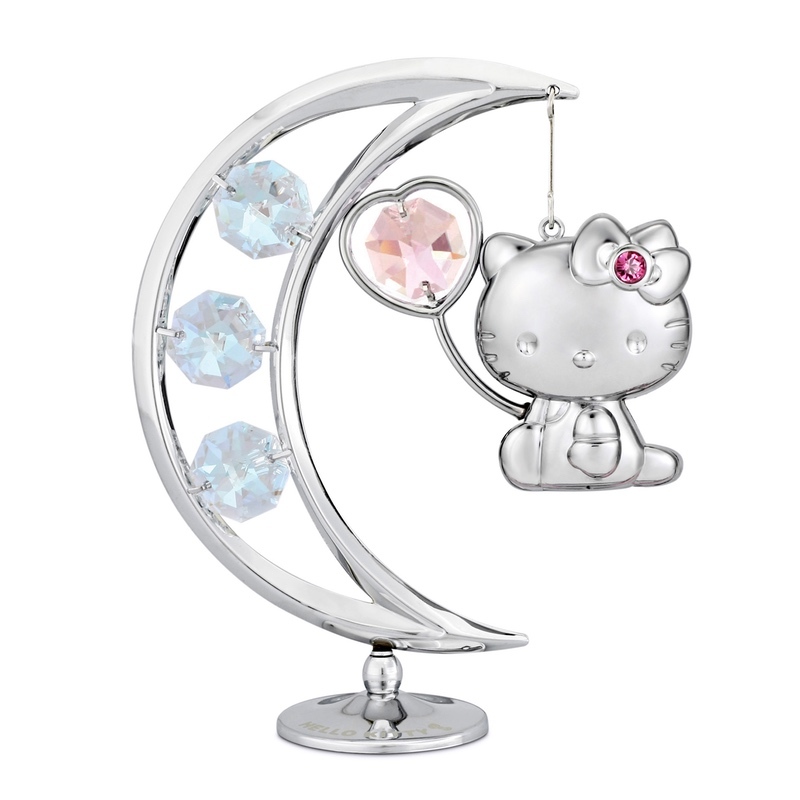 It comes with 3 metallic colours. 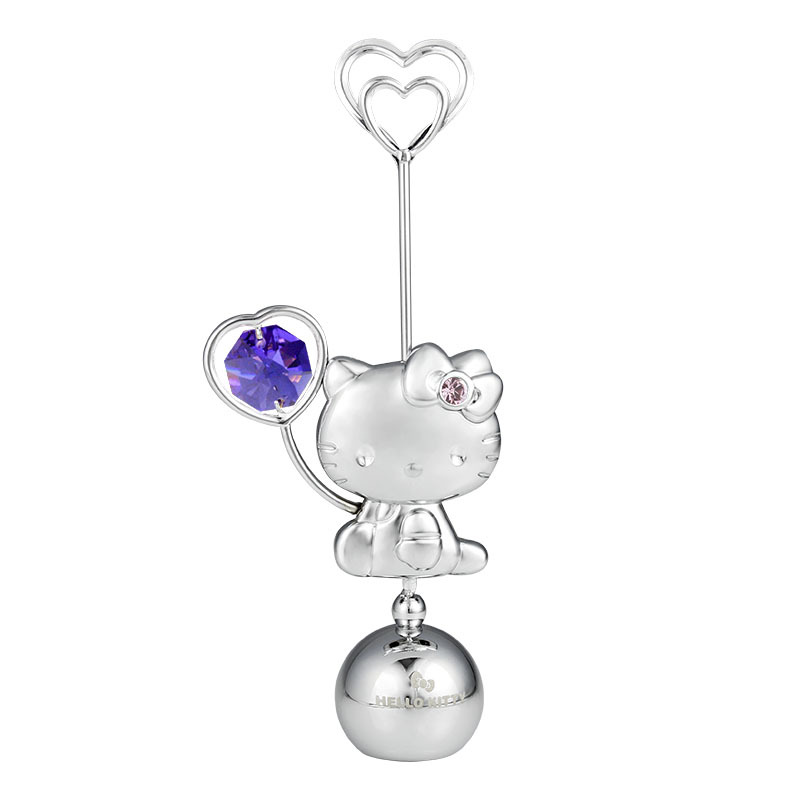 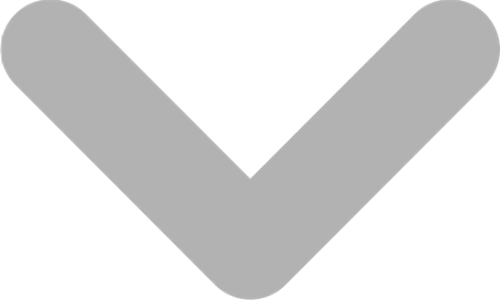 Crystals from SWAROVSKI® are exclusively used.